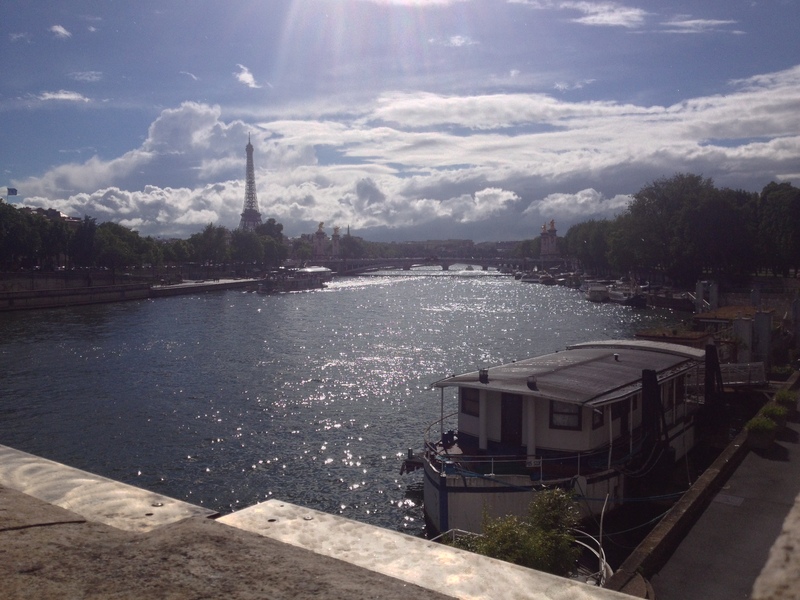 My thoughts: The Little Paris Bookshop was the perfect way for me to escape into a Parisian story of love and friendship, and moving on from events we shut off in our past. Set in one of the most beautiful settings in the world, and with incredibly likeable characters (almost too likeable), it would be hard not to enjoy this book. What I liked: The dreamy setting (obviously, France will always be my escape from life), the funny little emotional descriptions our main character came up with, the ending that ties everything up in one satisfying bow and then gives you a few Provençal recipes to leave with (lavender ice-cream is a thing guys!). 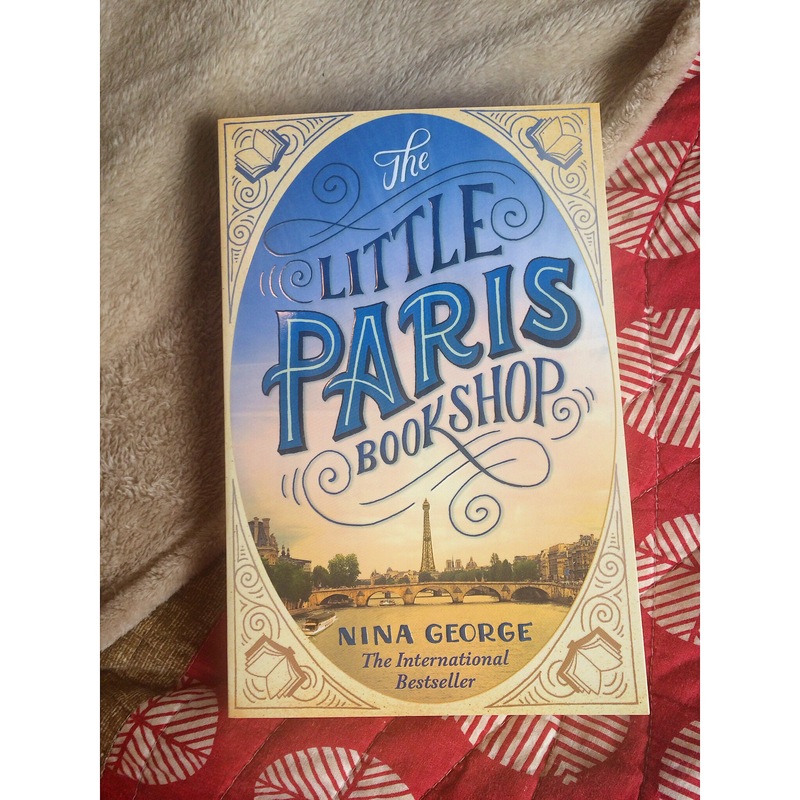 The Little Paris Bookshop is an easy, relaxing, feel good read, and you can’t finish it without a little bubble of happiness slowly descending over you. All the talk of delicious food can also make you quite hungry, fair warning to all. Worth a read: Yes, I thoroughly enjoyed every moment immersed in this and felt better off having read it. Any book lover/francophile would enjoy The Little Paris Bookshop. In fact almost anyone would enjoy it, it’s heartwarming in the best sense of the word and would also make an excellent gift. *The Little Paris Bookshop was kindly provided to me with no obligations and this has not influenced any of my opinions. I can barely keep track of my own thoughts, let alone someone else’s. Adding this to my TBR list for sure I absolutely adore lavender ice cream! This sounds like a nice book, I want to imagine adventuring around France while I sit in NZ saving money haha. Added it to my Goodreads to read list. I wish we could actually treat illness with a good book Sounds like a good book!